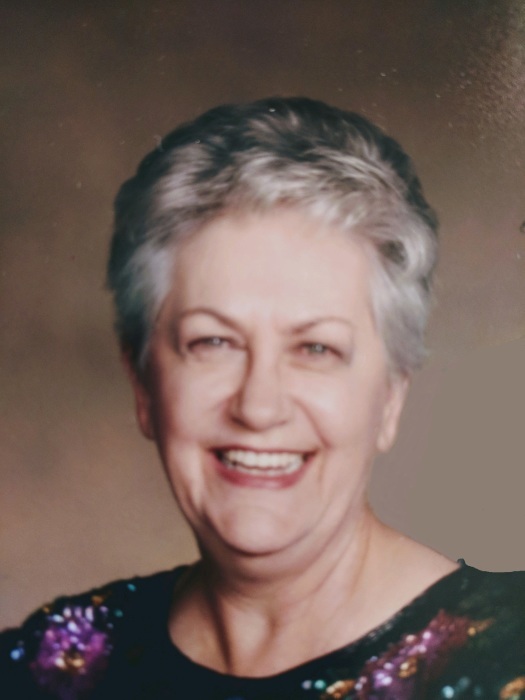 Shirley Long, 84, of Columbus, GA passed away on Wednesday, March 20, 2019. A memorial service will be held at Living Grace United Methodist Church, 3969 Edgewood Circle, Columbus, GA on Monday, March 25, 2019 beginning at 11:00 AM (EST) with Reverend Rob McDaniel officiating. The family will receive friends from 10:00 to 11:00am, one hour prior to the service. Shirley was born on February 13, 1935 in Columbus, GA to the late Henry and Lillie Mae Hopkins. She devoted her life to helping others. She was a Registered Nurse and worked in a variety of healthcare locations to include local hospitals, workers comp case management, and served for a brief time at Columbus Hospice. She was a faithful member of Living Grace United Methodist Church where she taught Sunday School and served on the altar guild. Her creative and artistic talents could be easily seen in her painting, pottery, arts and crafts, flower arrangements, ceramics, and the jewelry she made. Shirley touched the lives of so many people and will be greatly missed. Other than her parents, Shirley is preceded in death by her sister, Arlene Beasley. Survivors include her loving husband of over 40 years, Ramon Long; daughters, Debra Johnson (Gary) of Salem, AL and Robin Savell (Kenneth) of Phenix City, AL; stepdaughter, Diana Brown; sons, Joe Wade (Kelly) of Smiths Station, AL and David Wade (Michelle) of Sterrett, AL; twenty-four grandchildren, numerous great-grandchildren and great-great grandchildren. Flowers will be accepted or donations may be made to Columbus Hospice House, 7020 Moon Rd, Columbus, GA 31909.